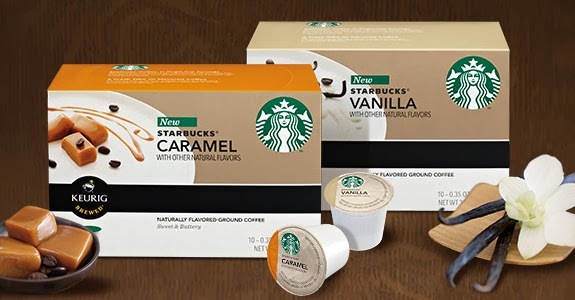 Starbucks is giving away free samples of Caramel and Vanilla K-Cups. Limit one per household. Enjoy!